Some on the left contend such accusations are “smears”, with no basis in reality, fabricated by right-wing forces to impede the rise of the left. We disagree. 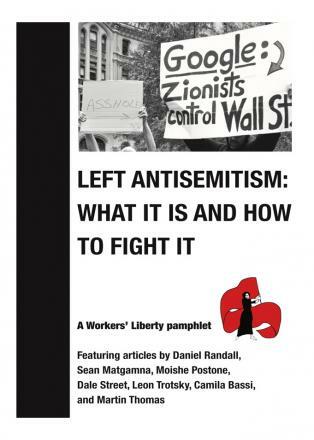 We have argued for many years that certain aspects of the political common sense dominant on the far left, particularly in terms of how it views the Israel/Palestine conflict have antisemitic implications. This pamphlet republishes a selection of articles written by members and supporters of Workers’ Liberty, along with a interview with the late Marxist theorist Moishe Postone, and an article by the Bolshevik revolutionary Leon Trotsky. 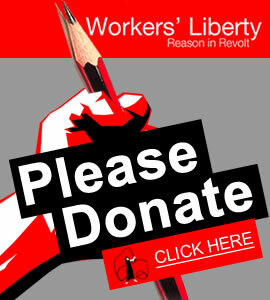 It is a contribution to the political debate and education which we believe is necessary.